Finding a great camera that doesn’t breach the four-figure price point can be a challenge for enthusiasts and photo newbies, manufacturers have found ways to bring high-end features to more budget-friendly models. There’s some stiff competition, but we’ve found the Fujifilm X-T30 to be the best camera under $ 1,000. It combines image quality and performance with an engaging user experience that helps it stand out from the crowd. It also offers a strong mix of features that make it approachable to beginners and experienced photographers alike. In picking cameras for this list, we looked at models that kept what matters most intact, like performance and control, while letting only professional features fall the wayside, such as weatherproofing or dual card slots. The Fujifilm X-T30 is our top pick because the $ 900 camera encompasses almost everything that’s great about the Fujifilm X-T3 — for $ 600 less. But if the Fujifilm isn’t your flavor, nearly every manufacturer has a solid option, from Sony to Olympus. 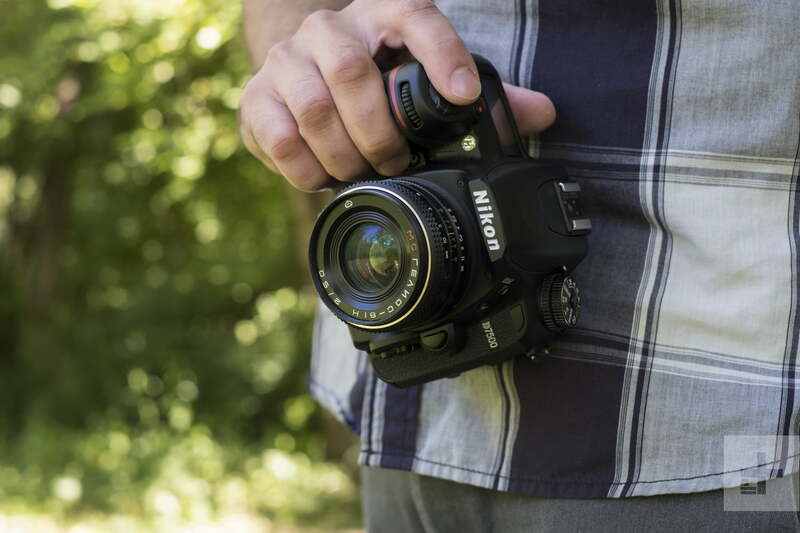 Here are our top picks for cameras sitting pretty at under $ 1,000. Why you should buy this: Stellar image quality, fast performance, and 4K video wrapped in classic good looks. Fujifilm did everything right when it comes to choosing what high-end features to trickle down into more budget-friendly models. The Fujifilm X-T30 actually has the same sensor and processor as the company’s highest-end APS-C camera, the X-T3. That means you won’t be able to detect a difference in image quality between the two models. 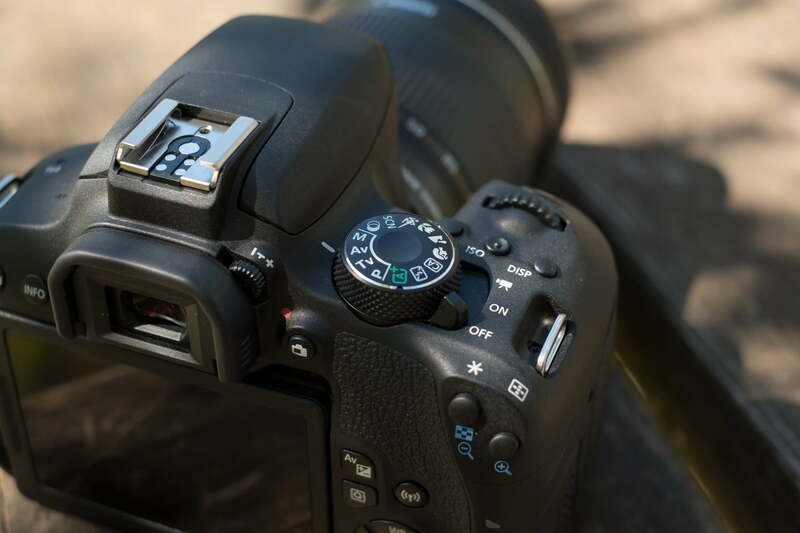 With the same processor as the X-T3, the X-T30 also doesn’t suffer from the sluggishness of many other budget-friendly models. The burst rate is a solid 8 fps, or even 20 fps if you’re okay with using the electronic shutter. Even the autofocus is quick, using 425 points to quickly lock onto subjects, even ones that are moving. So if the X-T30 has the same sensor and processor as the X-T3, why is it $ 600 cheaper? The camera’s design is where the price different is shown the most. The X-T30 doesn’t have the weather sealing or dual SD card slots of its big brother. It is also smaller overall, with fewer physical controls. On the plus side, that makes it 6 ounces lighter. The X-T30 is everything that a budget-friendly camera should be, with the biggest features still intact and some less important features whittled away. The X-T30 is available body only for about $ 900, with the 15-45mm kit lens for a penny shy of $ 1,000, or with the 18-55mm f/2.8-4 kit lens for around $ 1,200. 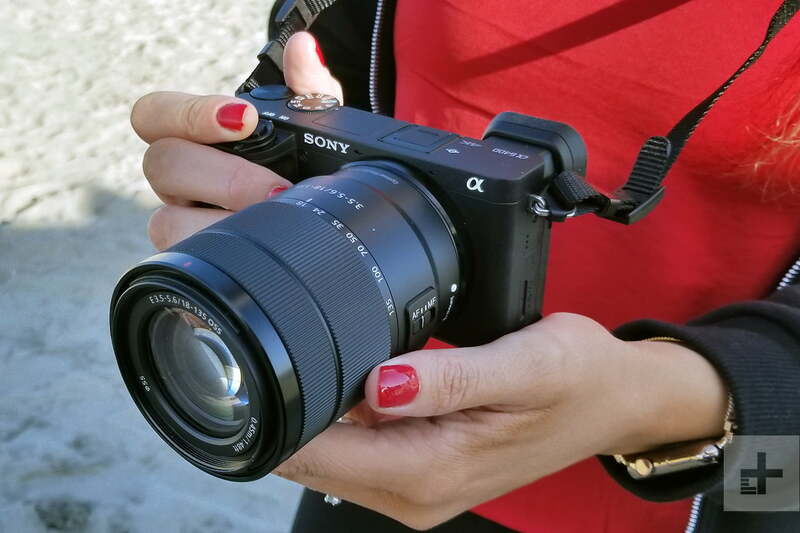 Sony’s A7 and A9 cameras are increasingly used by professionals and all manner of serious photographers, but Sony has brought some of that same high-end tech to the Sony A6400. Unlike the A7 series, the A6400 uses a smaller APS-C sensor, just like the X-T30. But, unless you go with a model that’s several years old like the original Sony A7, you can’t get a current generation full-frame camera for under $ 1,000. And for most users, an APS-C sensor is plenty, not to mention beyond the tiny sensor inside your smartphone. Despite the smaller sensor, the A6400 still performs remarkably well in low light. Sony’s early focus on bringing the mirrorless design to pro level use has given the company an edge in autofocus, and it’s an edge that leaks into the APS-C cameras for enthusiasts and beginners too. The autofocus system uses artificial intelligence to boost performance, locks on quickly, tracks subjects well, and also has a great eye-detection AF mode for portraits. The Sony A6400 body has a more modern look and feel compared to the Fujifilm X-T30. The LCD screen will flip up 180 degrees for vlogging or selfies, and it weighs in at a compact 14.3 ounces. And for photographers that don’t have a stash of compatible lenses already, the A6400 can be picked up with the 16-50mm kit lens for $ 998. Technically, the Nikon D7500’s list price sits over that four-figure mark, but since the camera was released in 2017, it can easily be found for under $ 1,000. (Amazon currently lists it for $ 829, and it’s not designated as a short term sale). Unlike the Fujifilm X-T30 and Sony a6400, the DSLR packs in weather-sealing and a secondary LCD screen at the top of the camera. Where the D7500 differs from Nikon’s cheaper DSLRs is speed. The autofocus is very fast and great for shooting sports thanks to Nikon’s excellent 3D tracking mode. The camera offers a respectable 8-fps burst mode, but more impressive is the large image buffer which lets you shoot 50 RAW photos in a row before the camera has to slow down. Speed is hard to come buy in cheap DSLRs, and while not as cost-effective as the Nikon D5600, the D7500 is much better at keeping up with fast action. With a 20.9 megapixel APS-C sensor, image quality is very good. That’s down from the 24MP sensor in the D7200, but that allows the D7500 to both shoot faster and perform better in limited lighting. Most photographers won’t notice the tiny resolution difference, so it’s a fair trade. The D7500 also shoots 4K, but unfortunately only from a 1.5x crop of a sensor. The D7500 body design integrates most of the features of Nikon’s full frame DSLRs, like weather-sealing (the only camera on this list to have it), a secondary LCD information display, and plenty of physical controls. There’s one notable exception, however, and that’s the single SD card slot instead of the dual slots found on the D7200. The D7500’s MSRP is about $ 1,200, but it’s usually easy to find with at least $ 300 shaved off that price thanks to its age. Sometimes, good things really do come to those who wait. Few beginner cameras impress us like the Canon EOS Rebel T7i. While the camera has a low price and a guided menu system aimed at making it approachable to beginners, it packs in features that will also appeal to the more stringent enthusiast group. The 24-megapixel APS-C sensor snaps solid images for both RAW and JEPG files, the 45-point viewfinder autofocus system is the best in its class, and you can get all-day battery life out of it. Canon’s Dual Pixel autofocus system, for video and live view shooting, is a huge plus here, and leagues ahead of how even the more expensive Nikon D7500 focuses in live view. The 6-fps burst speed isn’t as great as the D7500’s, but there’s also a significant price difference to help you forget about those two frames. The T7i also doesn’t include 4K video, but its 1080p video is quite useful thanks to the fast and accurate Dual Pixel Autofocus. The T7i has fewer controls than a high-end DSLR, which can be a good or bad thing, depending on the type of user. Fewer controls are less daunting for beginners, but mean more menu digging for more advanced users. Still, the camera is well-built and uses a flip out LCD screen that’s great for vlogging or selfies. If the upper end of that $ 1,000 price point scares you, the Canon EOS Rebel T7i can be picked up for just $ 700, or $ 800 with a kit lens. The Olympus OM-D E-M10 Mark III packs in one big feature that every other camera on this list is missing: in-body stabilization. The five-axis image stabilization is a big help for shooting in low light as well as working with longer zoom lenses. While the camera only costs $ 649, the E-M10 Mark III packs in some high-end features, including 4K video. The image quality and speed, however, aren’t quite as good as the rest of the cameras on this list. That’s due in part to a smaller Micro Four Thirds sensor rather than the larger APS-C sensors found inside the Fujifilm, Sony, Nikon, and Canon models above. The camera performs well for the Micro Four Thirds category, but don’t try to shoot low light action photos with this budget model. Micro Four Thirds also means a smaller body, and smaller lenses, compared to APS-C cameras. 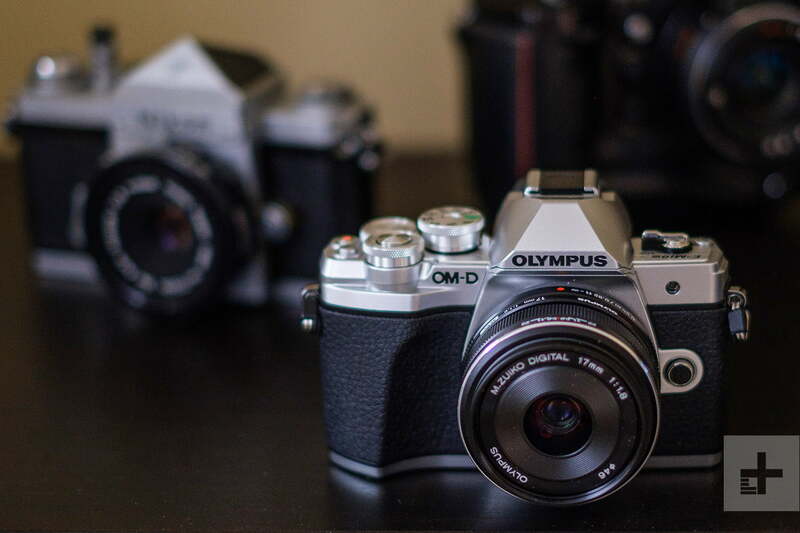 If you are looking for a budget camera that packs in high-end features like image stabilization and 4K video into a portable form factor, the Olympus E-M10 Mark III isn’t a bad buy. It also features a retro design that could give the X-T30 a run for its money.